Hi everyone! I hope you have experienced blessings in the first half of 2017 and that you have found creativity and mindfulness to bring you strength and balance. Thank you for opening my newsletter and please allow me to briefly share a few of the goings on in my Music Life. This year I have had some really exciting and unique performance opportunities including some Private Functions and playing at the Growler House locations in Newberg and Sherwood. I am also well into the recording process on my upcoming album "Borrowed Lines in Borrowed Time"! Do you listen to music on Spotify? If the answer is yes, I need for you to support me there by following me. This really helps me grow my listening base on this international music platform and to share my music with as many people as possible. Thank you for your support! On May 19th I released a new live single entitled Cathedral for Healing. 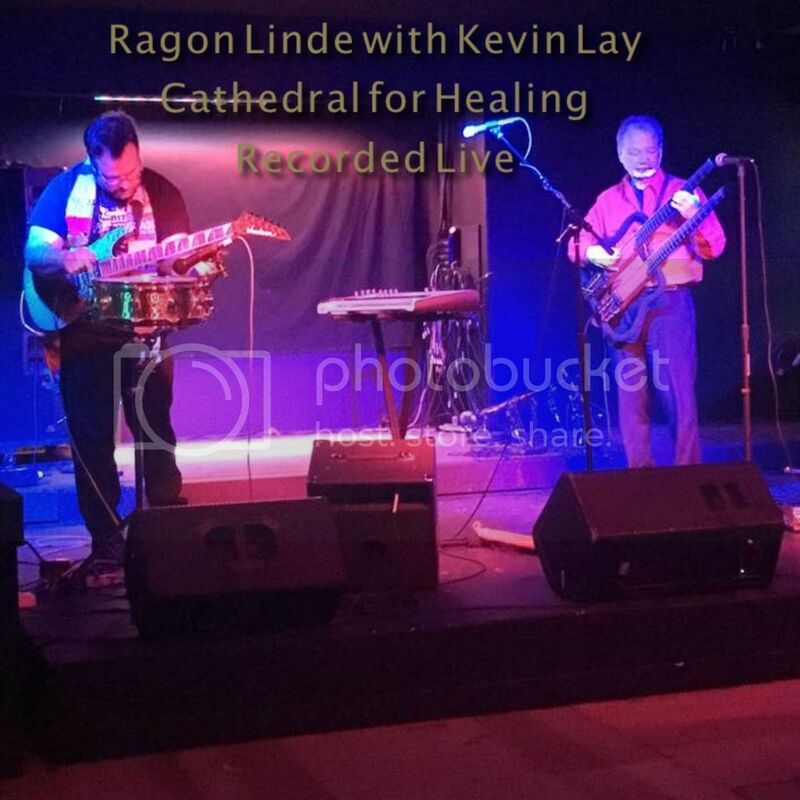 Cathedral for Healing is a live improvisational piece performed by me and Kevin Lay on January 22nd, 2017 at The Analog Theater in Portland, OR. The performance, given the evening following the 2017 Women’s March, is meant to describe feelings of anger, anxiety, uncertainty, and peace. Proceeds from “Cathedral for Healing” will be donated to Amnesty International. Cathedral for Healing is available from CD Baby, iTunes, Amazon, and many other on-line music retailers. So excited to release a third video, "Hallelujah" from my 2015 benefit concert at Vox Academy! Special thanks to Saffire Bouchelion for performing on this piece, Julie M. Garland for the filming and video production, and everyone else who was in attendance that night.